Since the early 1990's we have presented seminars on "Accelerated Life Testing, Environmental Stress Screening for Robust, Mature Products". In time this has become known as HALT and HASS. Experts in the environmental testing and instrumentation field presented seminars nationwide. We bring in experts in the field such as Engineering Services to provide a seminar tailored to your needs. Concepts to understand what reliability means and what are the common indexes to measure it. No user wants to experience product failures, thence reliability must be user oriented. Its primary goal is to prevent those failures. Used as a preventive tool instead of reactive tool. 3.- How to measure reliability? Essential principle at quality: If you need to improve it, you need to measure it. 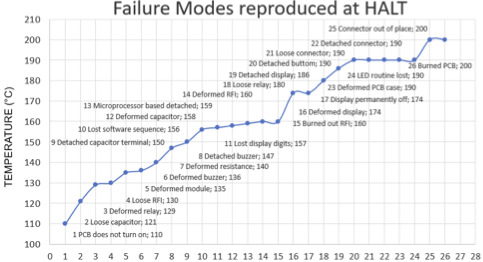 Reliability indexes like MTBF, MTTF, and Failure rate are explained and understood through real cases and participant needs. What am I going to do with reliability test data? Data interpretation, types of data: Discrete, continuous, intervals, degradation, etc. Statistical distributions: Weibull, lognormal, exponential, etc. Data plotting, graphical, arithmetic, and software distribution fitting for reliability calculation, and product manufacturing where failure modes need to be understood with physics of failure and corrected at opportune time. 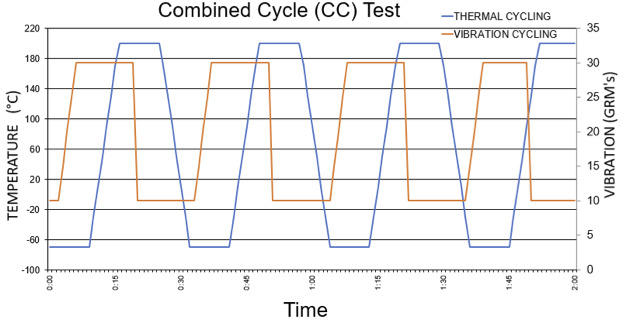 Reliability plot interpretation and physical meaning on distribution parameters based on application: electronics, mechanical, growth test, qualification – audit test. Products in our highly competitive world demands reliability. Today´s enterprises are concerned about product value proposition which is extremely related with reliability. 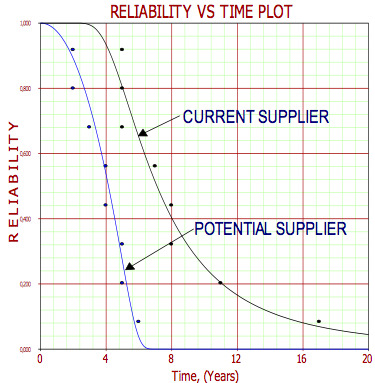 Design for reliability is the science that goes from consumer need, product development, and product manufacturing where failure modes need to be understood with physics of failure and corrected at opportune time. Participant will be able to design a testing procedure based on 4 simple and powerful analysis tools. Methodology will be learned through case studies, participants are encouraged to bring their own testing or reliability problems. One of the contributions of reliability science is to reduce risk at business decisions. Such business (management and engineering) decisions must be taken based on testing results. Test results must be obtained in the shortest time to respond to highly competitive market demands. Participants will comprehend types of testing based on product maturity, potential failure modes, and product complexity. Component level, system level, degradation, step stress, accelerated life test (ALT), highly accelerated test (HALT), failure mode intensification test (FMIT), highly accelerated stress audit (HASA), etc. Participant will understand physical models that are used when accelerating under temperature, voltage, humidity and other variables to calculate acceleration factors and reliability at usage conditions. 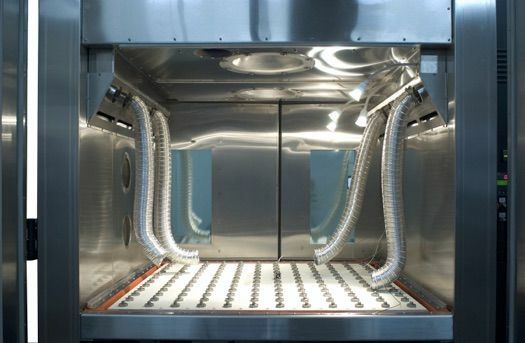 Testing to shorten time to failure in an extreme way is essential at product characterization (operational and destructive limit determination), supplier qualification, failure mode detection at manufacturing phase, field failure mode reproduction, and physic of failure understanding. Testing profile definition must be done based on FMEA´s and FTA’s to have an effective highly accelerated test. Considerable savings on time and money are the result of an effective HALT.